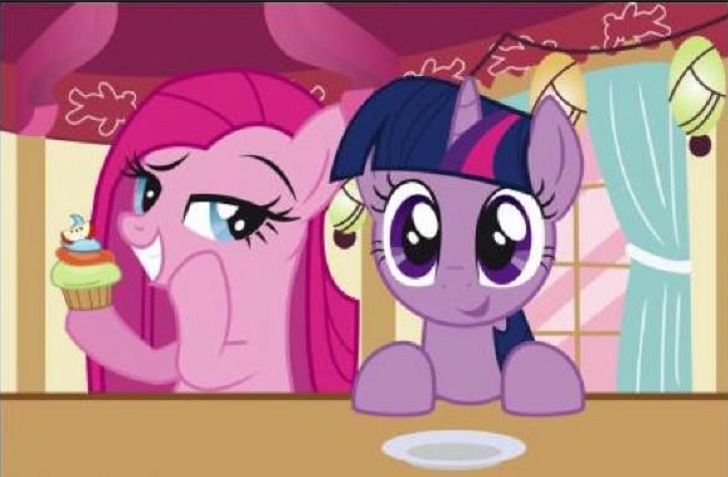 03:15 AM - Twilight Sparkle mentioned Muffet in post EPIC PONY RAP BATTLES OF EQUESTRIA!!! 11:18 PM - Twilight Sparkle mentioned Discord in post Anyone else feel like an angry old hipster brony? 06:16 PM - Big Macintosh mentioned Twilight Sparkle in post Want to get 20'000 bits? 05:05 PM - Twilight Sparkle quoted Knight of Bacon in post Behold! Knight of Bacon, Defender of Pork! 04:47 PM - Knight of Bacon quoted Twilight Sparkle in post Behold! Knight of Bacon, Defender of Pork!